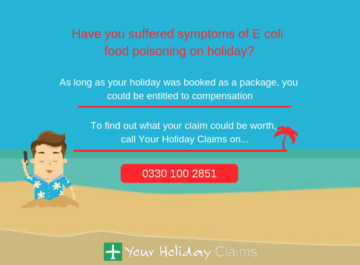 YourHolidayClaims are aware of recent illness issues at Cancuns Oasis Palm hotel, after discovering reports from recently returning guests of the resort who claim to have had their stays spoiled by sickness. 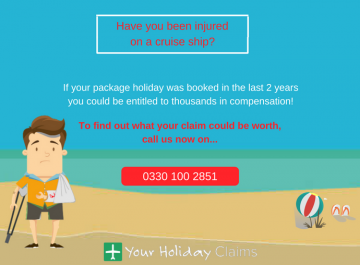 If your hard-earned package holiday has been ruined by illness within the last three years, then you could be entitled to thousands of pounds in holiday illness compensation! 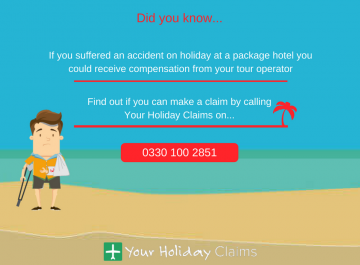 To reveal how much holiday illness compensation you could claim, give our travel law team a call now on 0330 100 2851. 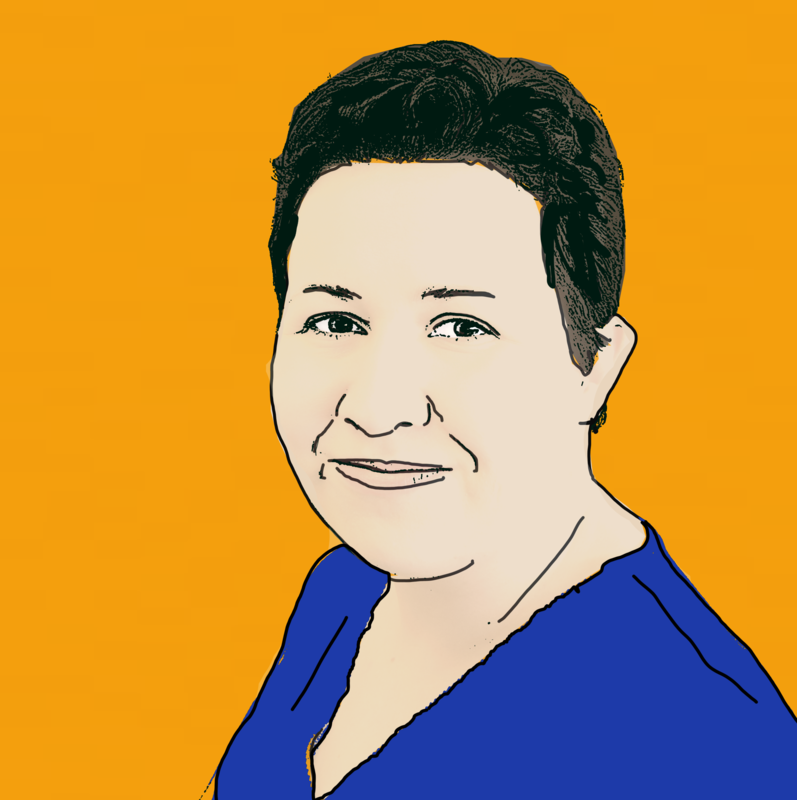 Alternatively, if you are unable to speak on the phone right now you can arrange for a call back from our experts at a time that better suits you. Just provide us with a few of your details by completing our quick and simple online enquiry form. 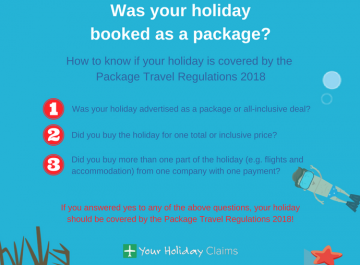 The travel law team here at YourHolidayClaims have discovered a number of negative reviews which have been made by recent visitors of the Oasis Palm hotel in Mexico. âThe experience at Maki Taco Restaurant was very bad, they started sending food out and didn’t give us time to finish the first course, in 5 min we got our table full of dishes getting cold because everything went out at the same time. âThe fish they used for the sushi wasn’t fresh and my wife and I got food poisoning for two daysâ. 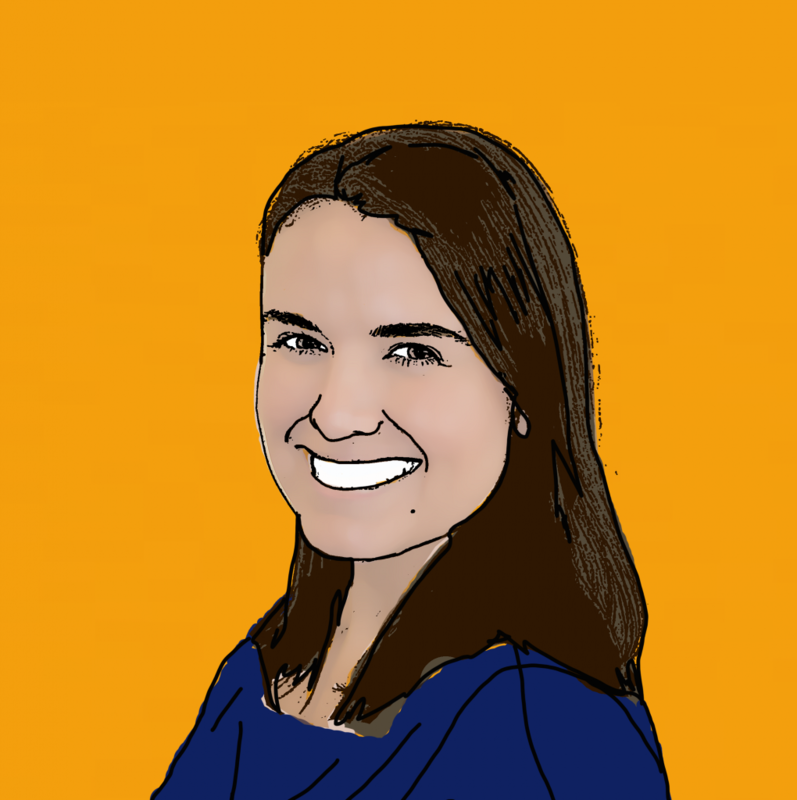 âThe front desk staff were not very helpful, I asked where I could go to get medicine nearby since I had gotten sick, the answer I got was to go back up to my room and dial 9 for a directory service. 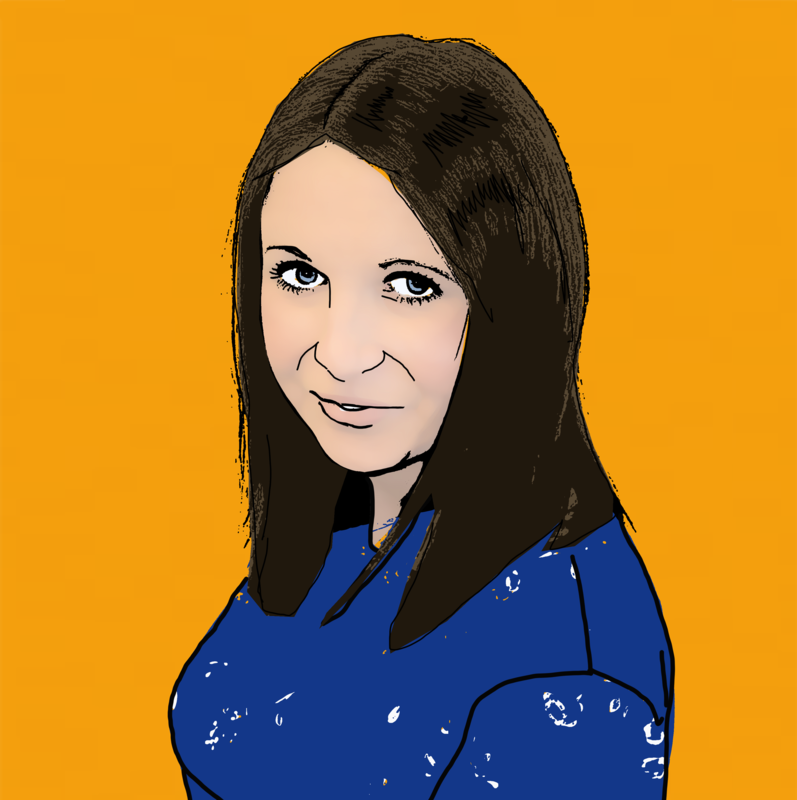 I googled the nearest pharmacy and walkedâ. âLastly, everyone says dont drink the water in Mexico, I got sick with a stomach bug and all I had was the food and drinks with ice in them, so I would be cautious when staying hereâ. âWell, first of all it is disappointing to be notified that yet another Mexican resort is having troubles regarding illness outbreaks. 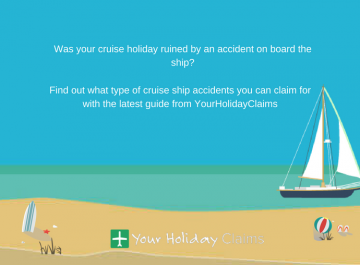 âBy going off the reports it appears that many holidaymakers have succumbed to illness, and I speak for everyone here at YourHolidayClaims when I say my thoughts go out to all those who have been affected. âHowever, when illness strikes on holiday you do not have to suffer in silence. 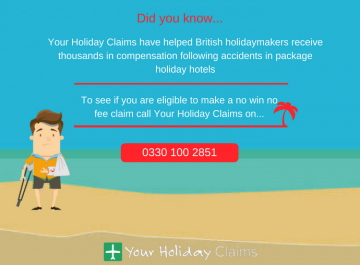 Contact the team here at YourHolidayClaims today to discuss the merits of making a no win no fee holiday illness claim. 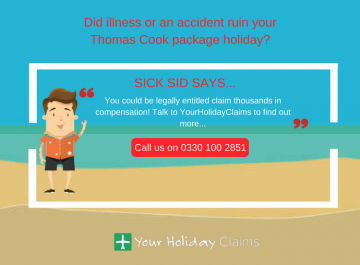 Our team of solicitors hold a 99% conversion rate when it comes to settling holiday illness claims, meaning you can be fully confident of getting the compensation result you want with us in your corner. 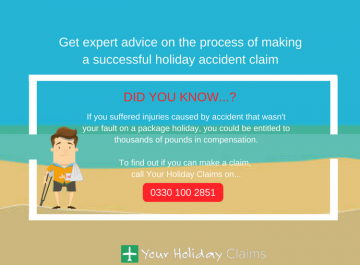 So get your claim started now, by answering a few quick questions regarding your case and launching your claim online. 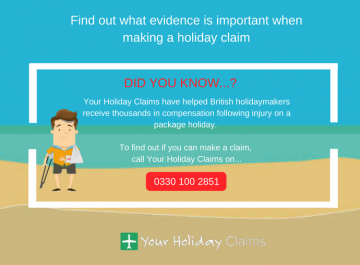 Or, you can discuss any queries you may have with regards to making a claim with one of our dedicated advisors by calling us now on 0330 100 2851.